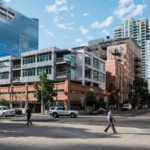 A $155 million mixed-use development located one block from the San Diego Padres’ Petco Park. 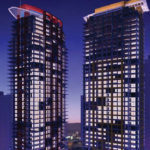 The project includes a 33 story tower with 233 condominium units and 11 townhomes, ground floor retail space and approximately 450 subterranean parking spaces. 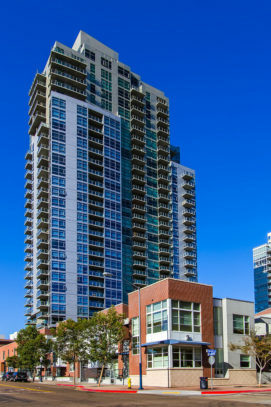 Amenities include a fitness center, swimming pool, spa and landscaped open space areas. Douglas Wilson Companies (DWC) managed all aspects of development for The Mark. DWC managed all aspects of the development process including land acquisition, entitlements, design coordination, project financing, construction management, sales and marketing. 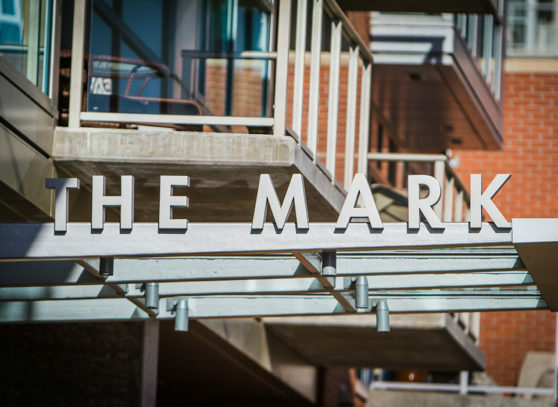 The Mark was completed as budgeted and is widely considered one of downtown San Diego’s most upscale developments.